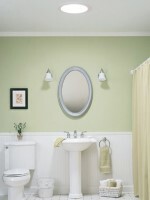 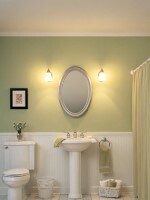 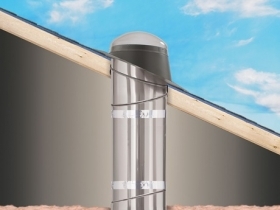 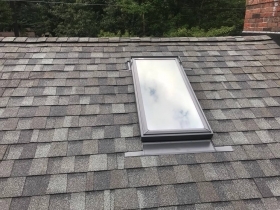 Adding a skylight to your Stevens Point home is a great investment with the Wisconsin seasons. 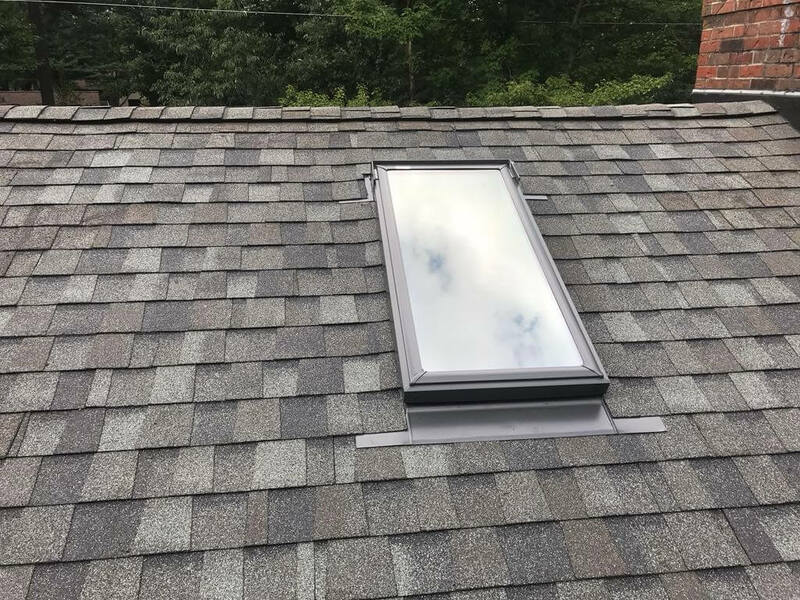 If you’re interested in adding a skylight to your home be sure to choose a professional skylight contractor such as Oakwood Exteriors. 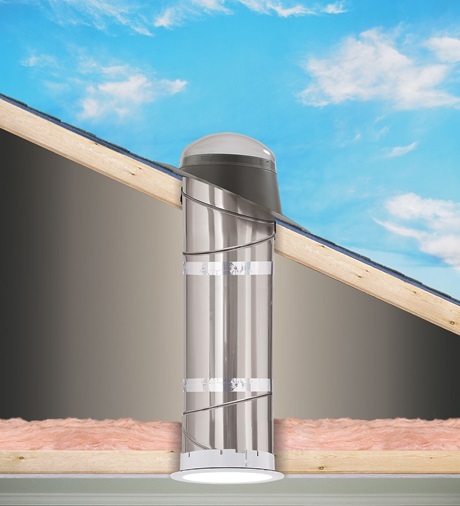 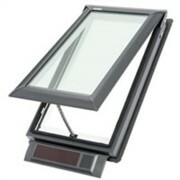 The primary function of skylights is to let in the light. 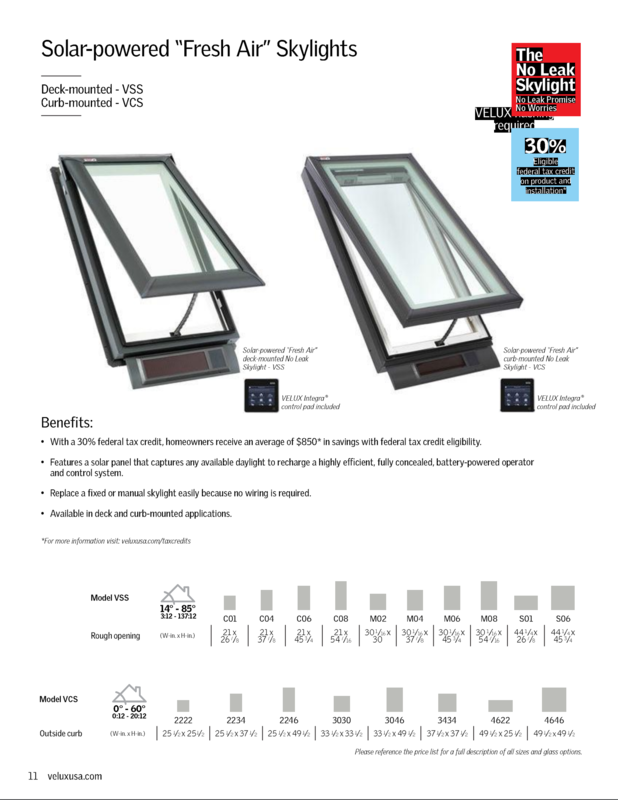 There are many benefits that are overlooked: Natural light reduces eyestrain, can boost your mood, and the sunlight can reduce your energy bills. 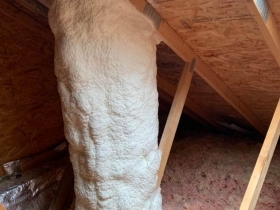 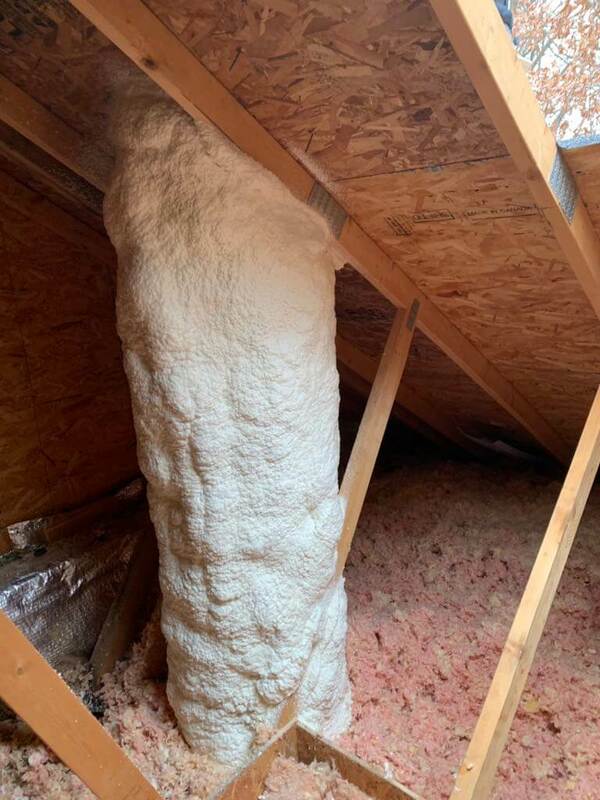 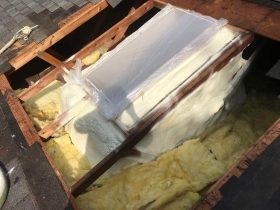 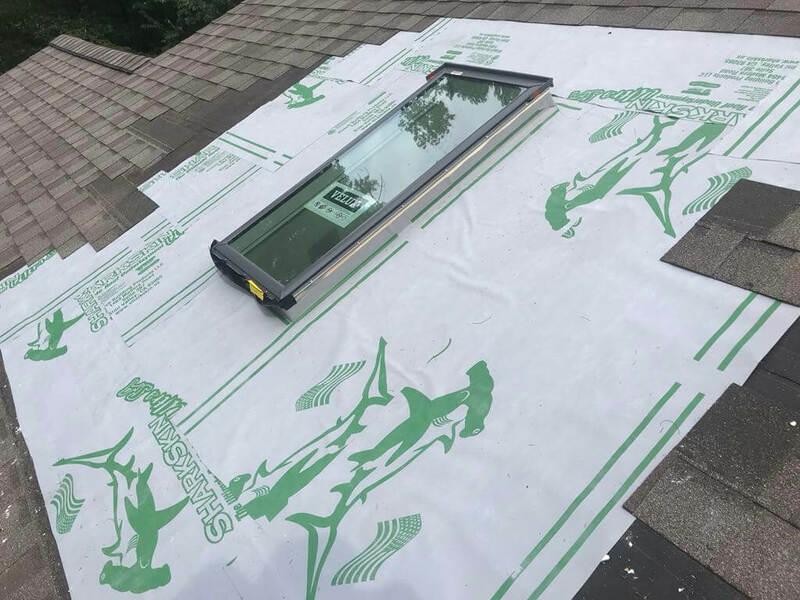 Already have a skylight? 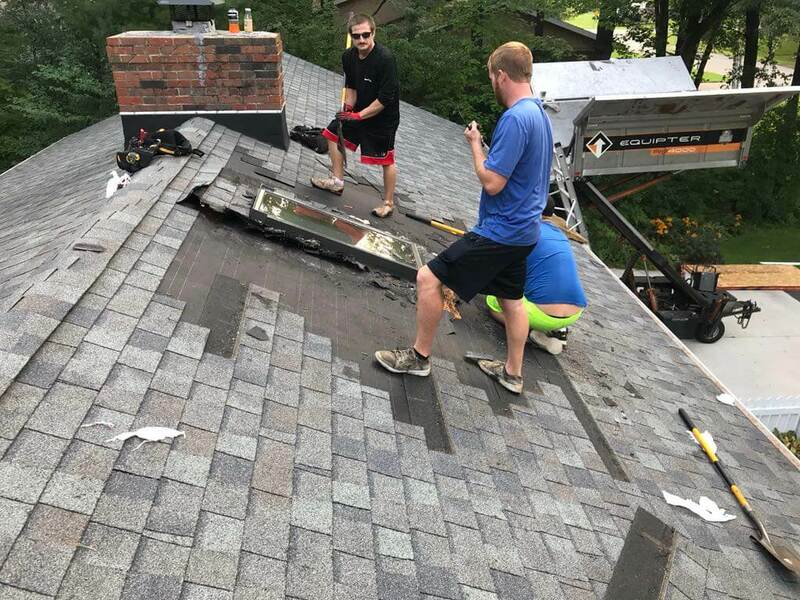 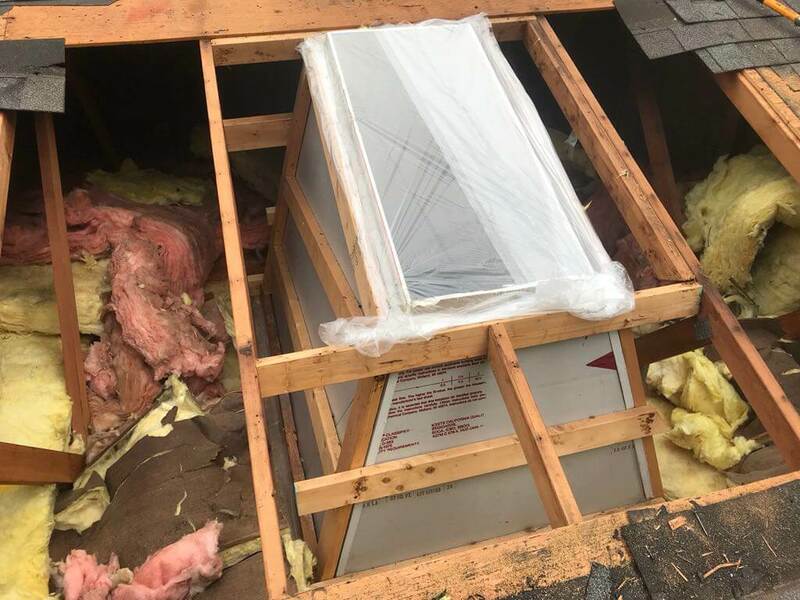 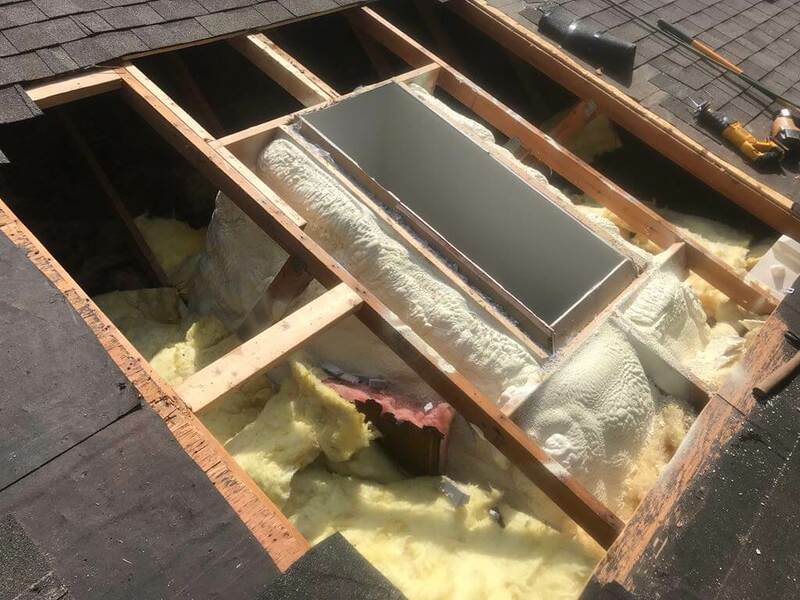 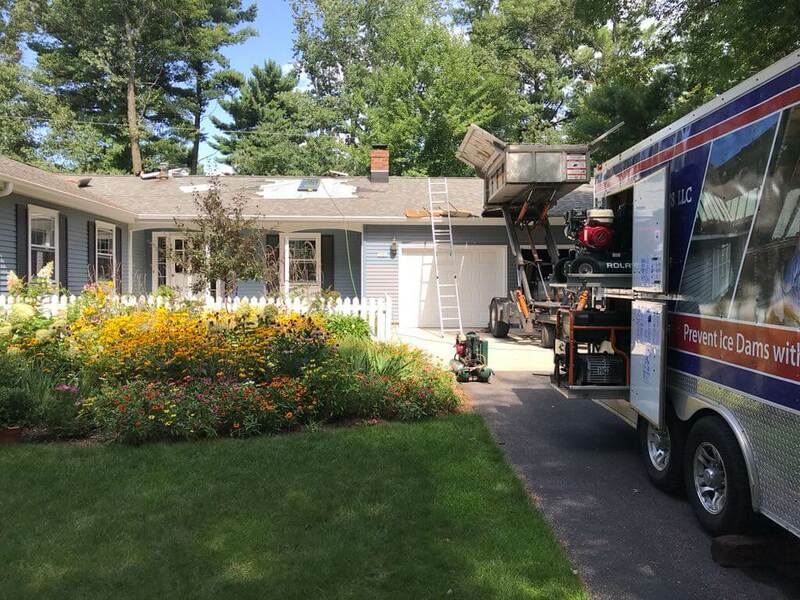 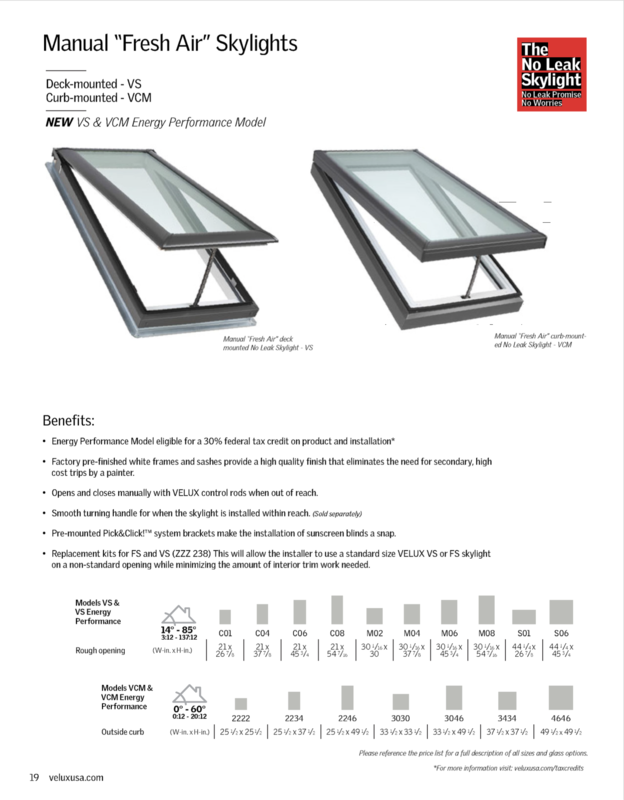 If your skylights are leaking, broken, or dated call Oakwood Exteriors for a free inspection and quote for Vellux replacement skylights with a no leak guarantee! 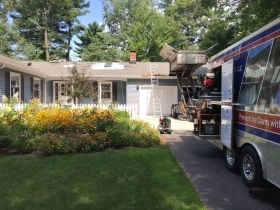 Oakwood Exteriors has the experience to get your next home remodeling project done on time and on budget! 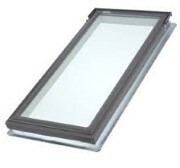 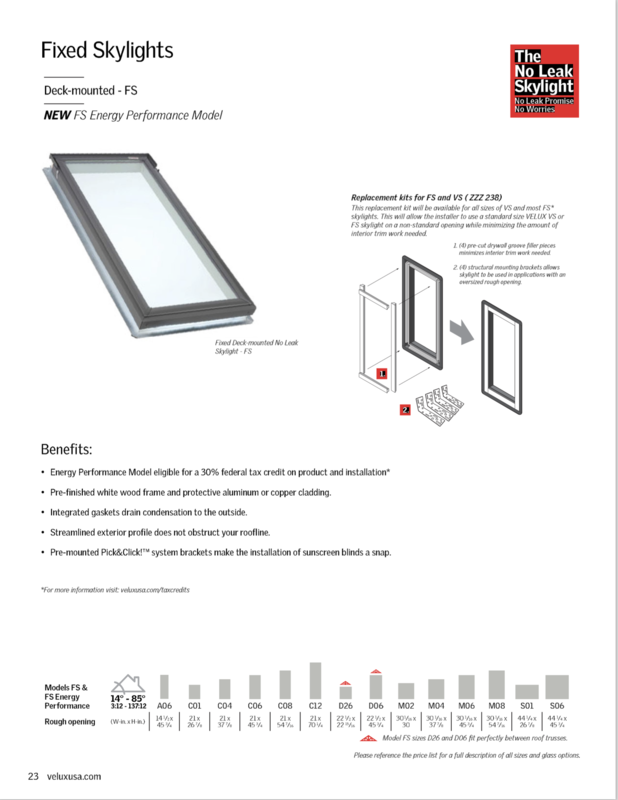 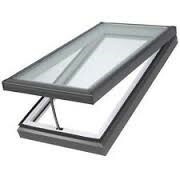 If you are looking for a Stevens Point skylight contractor please call 715-432-8202 or Schedule a Free Quote Now.